INEOS Automotive Ltd announced this week that they will reveal their Projekt Grenadier 4×4 model in 2020 and that their latest creation will go in production in 2021. 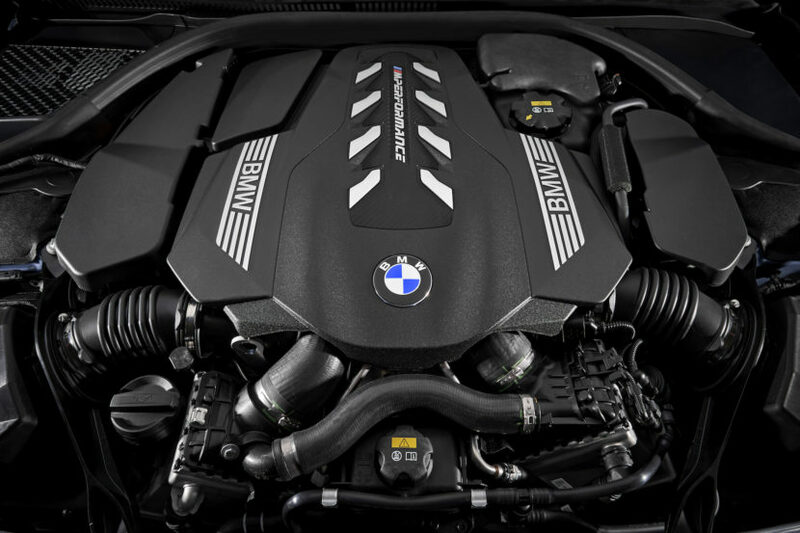 Their choice of engine though, comes from BMW, the Bavarians announcing the deal today, as they will provide both petrol and diesel engines for INEOS. The exact engine specs are still unknown. The INEOS Projekt Grenadier 4×4 is seen by its creator, British businessman Jim Ratcliffe, as a proper successor to the Land Rover Defender. His company has been working on this new car for quite some time now and it has a couple of veterans in the automotive field behind it, such as Dirk Heilmann, for example. Initially setting out to build a car that looked identical to the Defender, INEO had to change its approach as Land Rover decided to bring the Defender back to life. Therefore, the new project is still a bit of a mystery, but according to Ratcliffe, the end product will rise to peoples’ expectations: “It will be a robust, no-nonsense utility vehicle, with an emphasis on reliability, durability and peerless off-road capability. It will have… more angles than curves, and have a wheel at each corner. 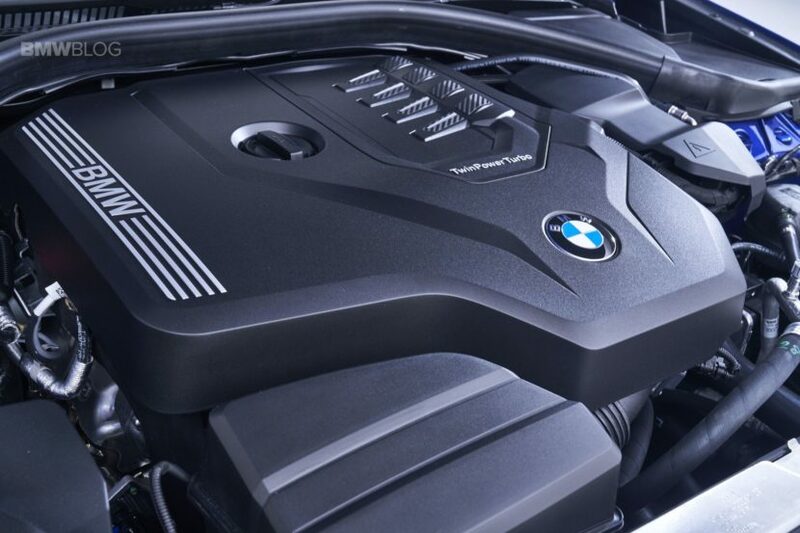 It will not be a Defender.” At the moment, we don’t know exactly what engines BMW will be providing though and that’s a shame, as that could’ve given us an idea as to how this car will be marketed.